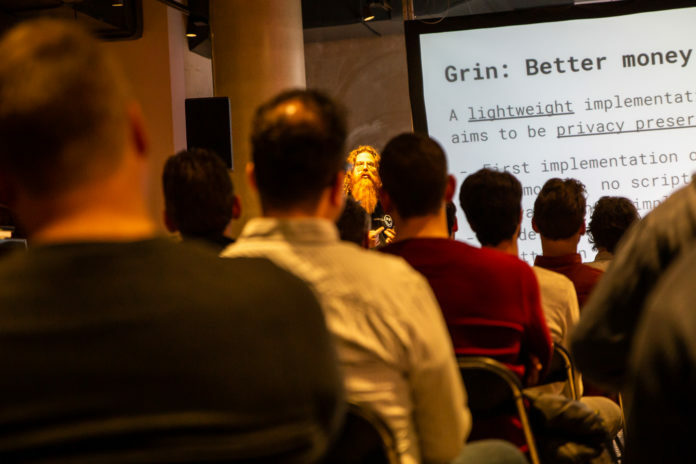 On Tuesday March 26th of 2019 about 120 people from around the world gathered in Amsterdam to learn all about Grin, its filosophy and the latest updates on the project. The event was held at Lil’ Amsterdam, a brand new bar in the Amsterdam Central Station. Besides the attendees there was a livestream available, that generated 188 unique viewers waching from around the world. The event kicked off with a speech of Ignotus Peverell, the founder of Grin, who mentioned how important the Dutch community is for the development of Grin. After the intro by Ignotus, Daniel Lehnberg took the stage. Daniel gave the audience a warm welcome before he presented an introduction about Grin. Next up was Micheal Cordner a.k.a. Yeastplume, one of the core developers, who talked about the next steps and the future of Grin. Wilke Trei, researcher from the University of Oldenburg and John Tromp, a renowned computer scientist and member of the Grin Council, talked about their latest invention in the field of mining. For the first time people could see their invention on stage with a demonstration on how miners with less memory can largely eliminate their efficiency backlogs for the primary Grin mining algorithm. 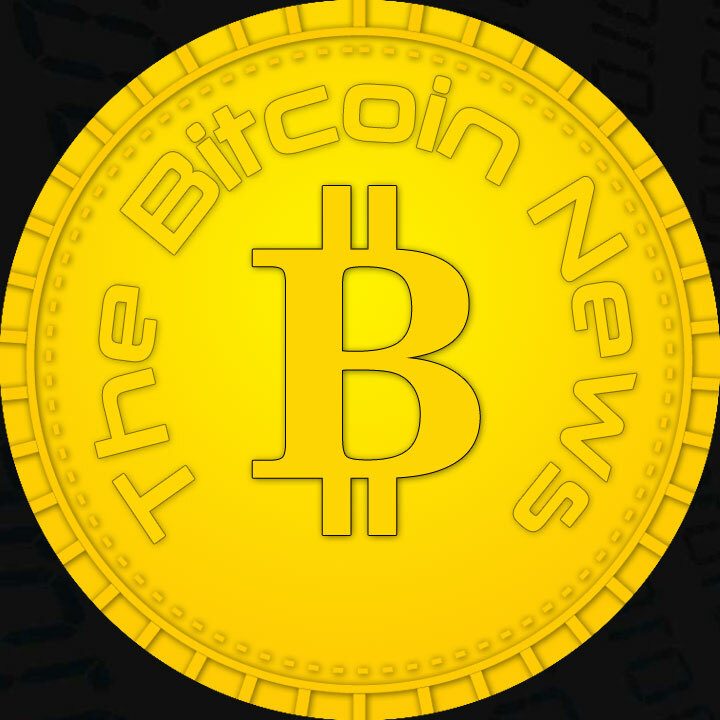 The evening was financially supported by Bitonic, Lemniscap and 0301 Mining Farm. Bitonic mentioned that they were glad to contribute to the event, and they were pleased with the number of attendees and the quality of the presentation and speakers.